Men's fragrance. 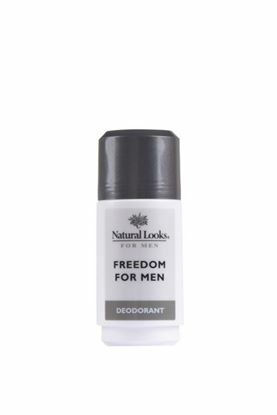 A non-sticky anti-perspirant designed to give all day freshness with the with the green and woody fragrance of Freedom For Men. Contains Natural Ginseng Extract for its skin toning and firming qualities. Men's fragrance. 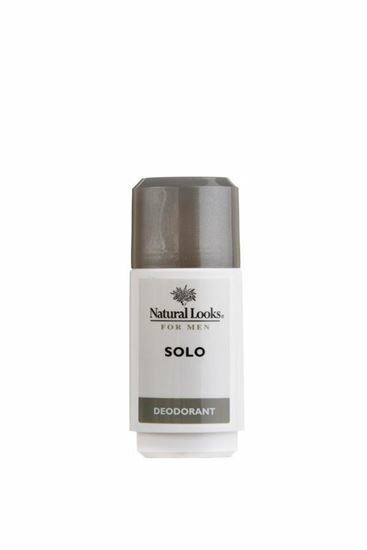 A non-sticky antiperspirant designed to give all day freshness. Contains natural Horsetail Leaf extract for its healing qualities. Lightly fragranced with tangy citrus oils with a heart of Amber and exotic spices. The base notes are rich with musk, woods and moss. Men's fragrance. 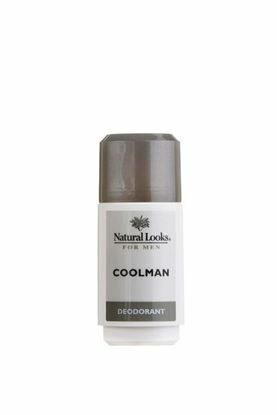 A non-sticky anti-perspirant designed to give all day freshness and protection with the fresh and spicy fragrance of Coolman. Contains soothing natural Sandalwood Extract. Men's fragrance. A non-sticky anti-perspirant designed to give all day freshness with the soft & spicy fragrance of Leader. 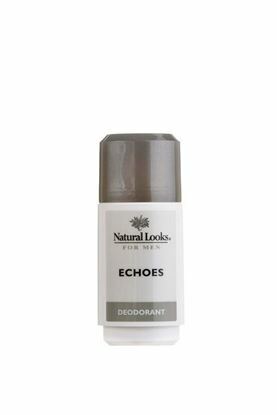 Contains natural Birch Extract for its moisturising qualities.